We are well aware that our clients do not want to end up spending a small fortune on kit once they've booked a trip. Below you'll find some great ways to save money on key items. The Kit Chimp is available if you need any further advice. On the vast majority of our trips we will provide all camping gear other than sleeping bags and mats (tents, stoves and cookware all usually supplied), so clothing will be your main focus. If you're going to buy new kit for an expedition, spend money where the biggest comfort/safety gains or weight savings can be made. E.g. an expensive titanium mug might shave 50g off your pack weight, whereas a lightweight sleeping bag might cut over 1kg for the same outlay. 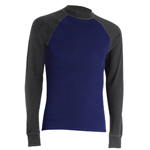 Go for baselayers made from natural fibres; ideally merino wool or bamboo. 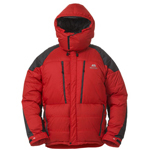 Cotton's inability to dry quickly can contribute to hypothermia and it should not be worn. 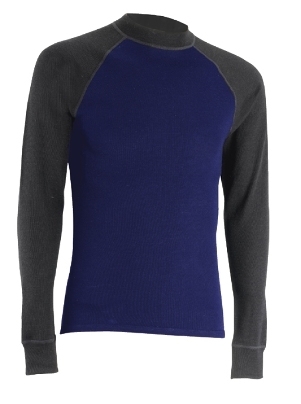 Synthetics quickly fail the sniff test when worn for long periods, whereas merino wool and bamboo can be worn for several days without you smelling like a wet labradoodle. Different weights and designs will cover all trip requirements, from Costa Rica to Greenland. At only 120g and available for £6, this rubber-backed, heat-reflecting mat will get you through the night and at a price as low as the weight. It may not be as warm, comfortable or durable as an £80 mat, but the weight and cost may prove irresistible for trips such as the Sierra Nevada Mountain Biathlon. 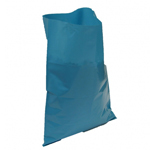 For any given temperature rating, synthetic bags are heavier and less compressible than down bags. 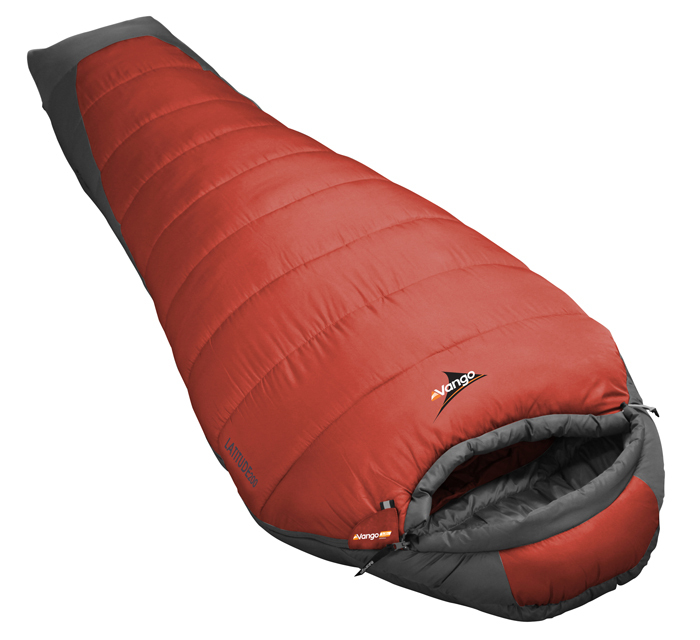 However, they insulate when wet (unlike down), do not compress as much under your weight (meaning you can get away with a lighter camping mat) and cost a small fraction of the price of a decent down bag. Expect to pay as little as £30-£40 for a reasonably good 2 season bag. Supplemented by warm clothing and a good mat, something like the Vango Latitude 200 will keep you warm on Spain's high Sierra Nevada. 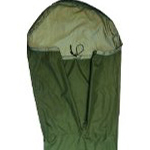 Army Surplus Gore-Tex Bivi Bags are available from £15 on eBay and TK Maxx often has Trekmates breathable bivi bags at £20 (RRP £50). 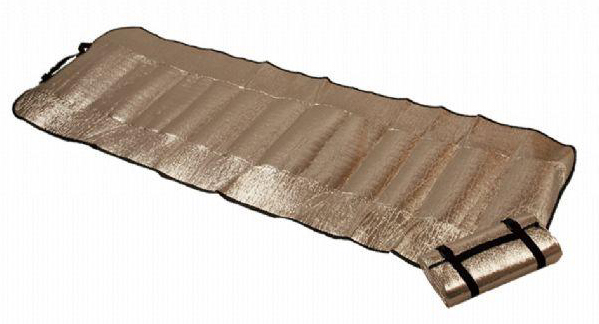 Along with a shared team tarp (£10 max) to keep off any rain, this will complete your sleeping system for as little as £55 total price (mat, bag, bivi and team tarp). They're as useful when keeping rain off in the tropics as they are when shedding condensation in a Lapland snow-hole. 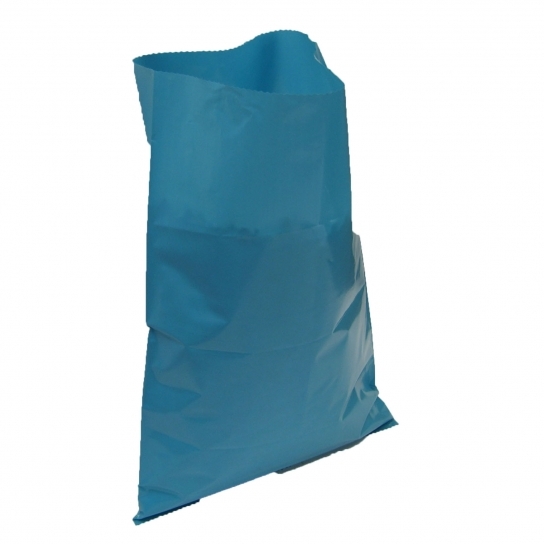 20 bags for £1 in most pound shops, these durable, waterproof bags do very passable impressions of expensive rucksack liners when you add a bit of duct tape. 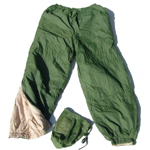 They probably won't let your kit survive full immersion, but they’ll keep it dry during most wet spells. 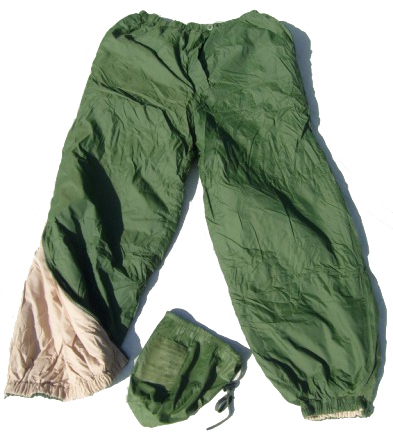 A fantastically warm, light, quick-drying and windproof over-layer, these insulated trousers can be worn for everything from lounging around UK campsites to travels in the sub-Arctic and for adding an extra season rating to a sleeping bag. Available for as little as £15 on eBay, you shouldn't leave home without them. 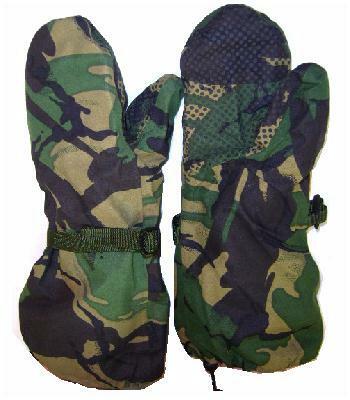 Insulated, waterproof Gore-Tex mittens, some with removable fur inner mittens, are available on eBay for less than £10. 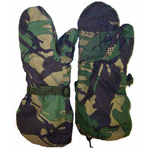 Buy them big to go over a liner glove so that bare skin isn't exposed when you need to use your fingers and these will look after your hands in all but the most extreme cold-weather. 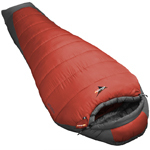 They'd be a great emergency item for the Sierra Nevada Challenge or as a stock item for our cold weather trips. These are as close as you'll find to an all-condition jacket. 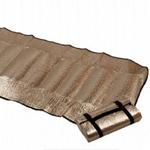 Extremely breathable, insulating when wet and showerproof to a point where they can be used in all but torrential rain, they dry amazingly quickly, offer several venting options and can keep you warm well below freezing. With the addition of a down-filled duvet jacket to go over the top when you're inactive, they cover pretty much every situation below 10°C, in the UK or abroad. Our favourites are the Buffalo Special 6 smock and the Montane Extreme Smock, both available for under £100 online. 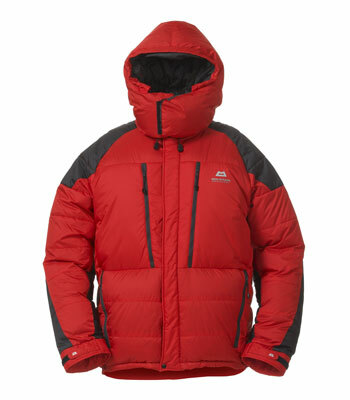 If you're planning a cold-weather trip for next winter, buy your down kit now. 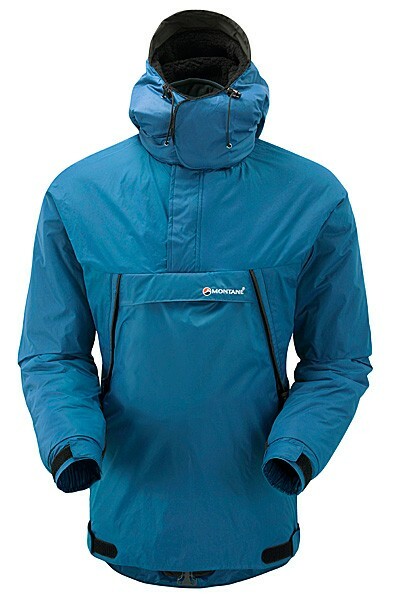 Last season’s expedition-weight down jackets are currently at or around half price on webtogs.co.uk, theoutdoorshop.com, ldmountaincentre.com and many more outlets. 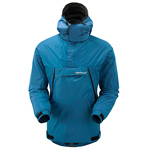 The Mountain Equipment Annapunra Jacket (pictured) is an industry standard for those travelling in polar regions or mountains as high as 8,000m.